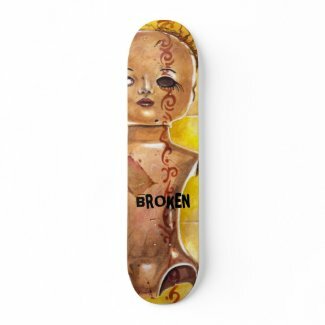 Whether you’re doing grinds on the half-pipe or kickflips in the street, these skateboards have supreme pop! 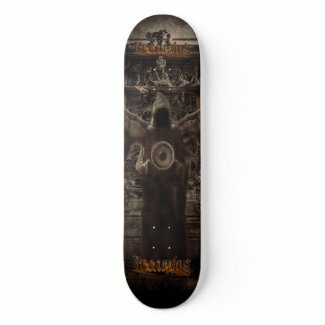 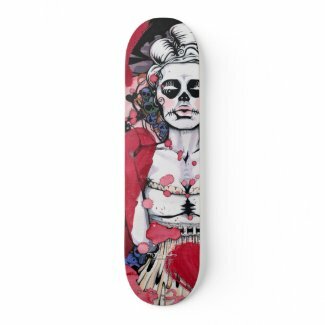 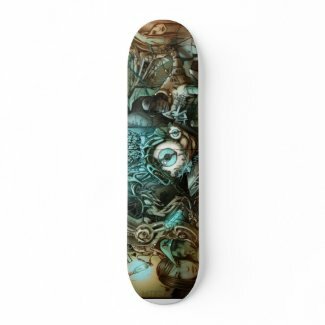 Our decks are made of the best quality hard-rock maple and with our one-of-a-kind printing process; you get the best skateboard available in the world. 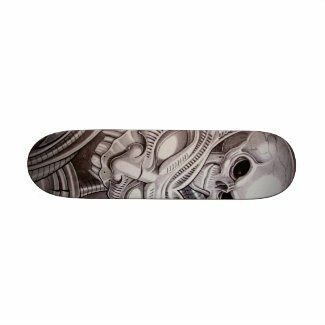 All skateboards are made with the highest quality components (Ricta wheels and Independent Trucks) and ships in 2-3 days. 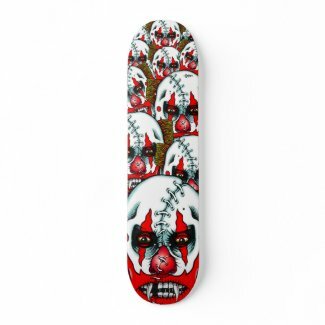 Find your perfect skateboard today. 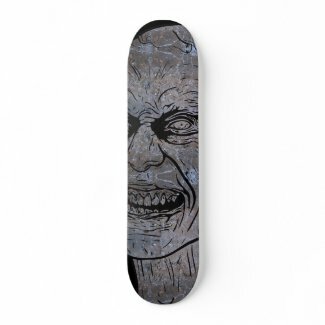 Most decks can be personalized with your name or any other text if you desire. 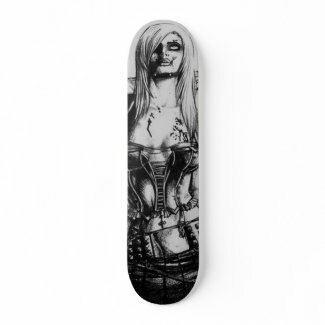 Click on product to view price and ordering information and a high resolution image. 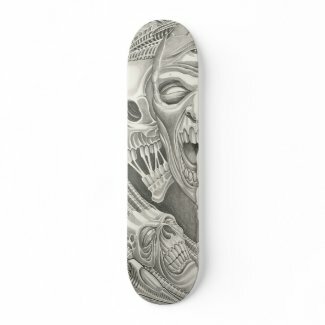 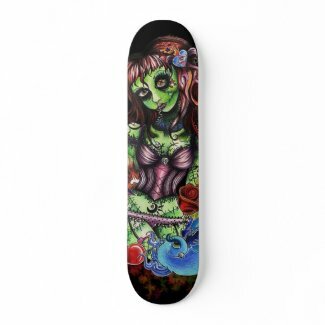 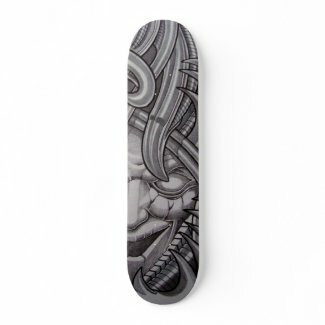 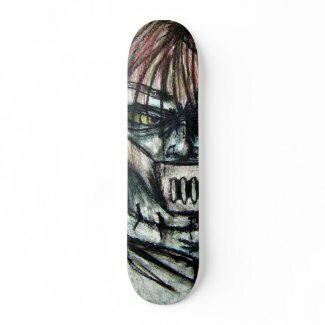 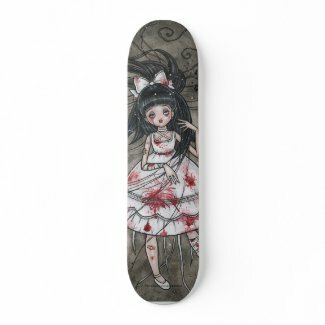 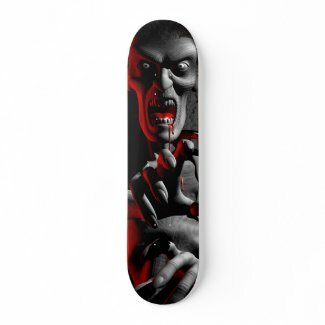 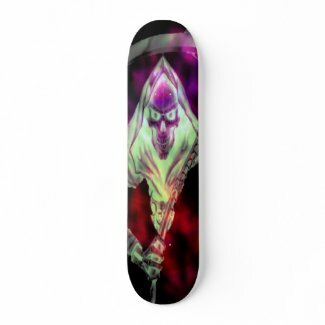 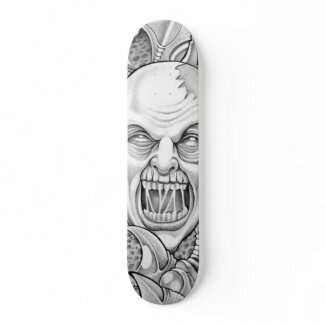 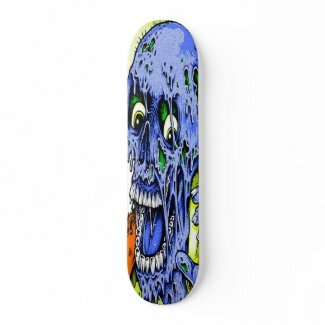 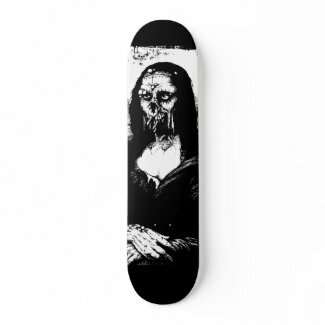 All skateboards are individually priced by the artists.